The users are coming up with a lot of errors after they have upgraded their Operating System to Windows 10. 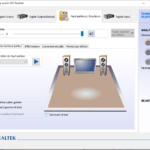 Recently some of them have reported about the IDT High Definition Audio CODEC Driver problem, and so here we will discuss various ways by which you can fix the issue. 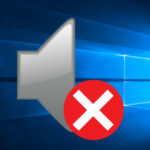 Due to the upgradation of the OS, the IDT Audio driver Windows 10 might fail to install through Device Manager or Windows Update. 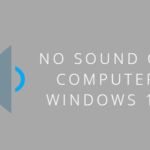 Due to this malfunction in the drivers, you might not hear sound coming out of your PC or whenever you plug in your headphones. You might observe the error code 0x8007001f or an error saying that the drivers for your device is found but encountered an error while installing it. So let us begin with the way by which you will be able to fix it. Faulty drivers can lead to errors like this. 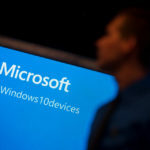 Though the error was first reported by Windows 7 and 8 users, lately the Windows 10 users are also coming up with similar complaints. However, there are ways by which you can fix the IDT Audio CODEC problem. 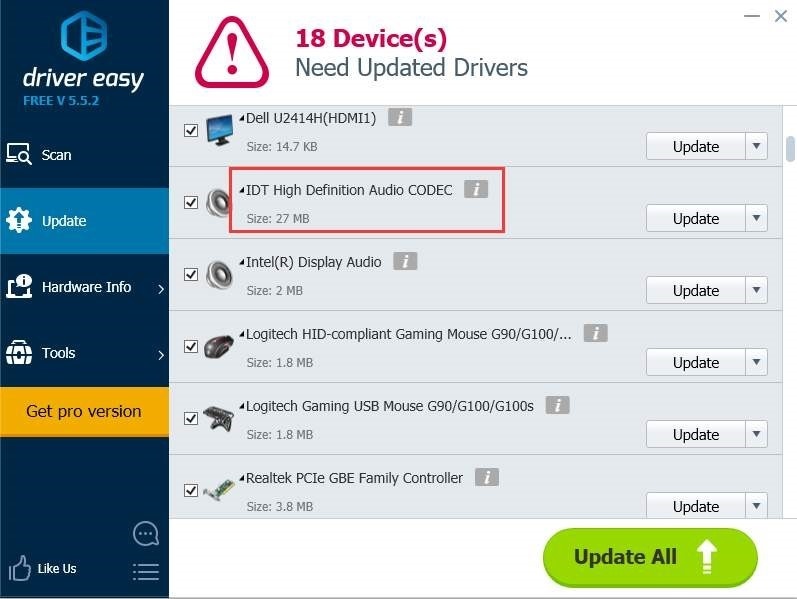 As mentioned that one of the prime reasons behind such kind of condition is problematic drivers, and so the correct IDT High Definition Audio CODEC driver download will help you. 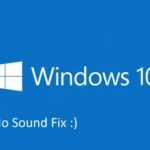 Try reinstalling the IDT audio driver Windows 10on your system. It is the easiest way that will help you restore the sound of your PC or laptop. Step 1: Open Device Manager and then expand the Sound, video and game controllers option. Step 2: Here you will observe the IDT High Definition Audio CODEC option. Right click on it to open the context menu. Step 3: In this menu, click on Update Driver Software. Step 4: A window asking you to search the driver automatically or browse your computer will be prompted. Click on the browse my computer for driver software option. 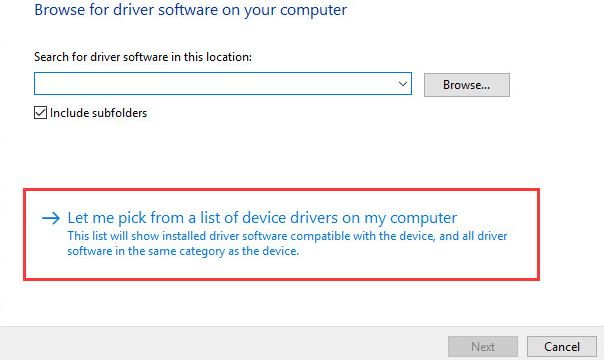 Step 5: Then click on Let me pick up a list of device drivers on my computer. Step 6: From the list shown, select High Definition Audio Device. Make sure that you don’t select the IDT High Definition Audio CODEC option. Press the Next option. Step 7: In the next step, you will be given a warning message, click on Yes. 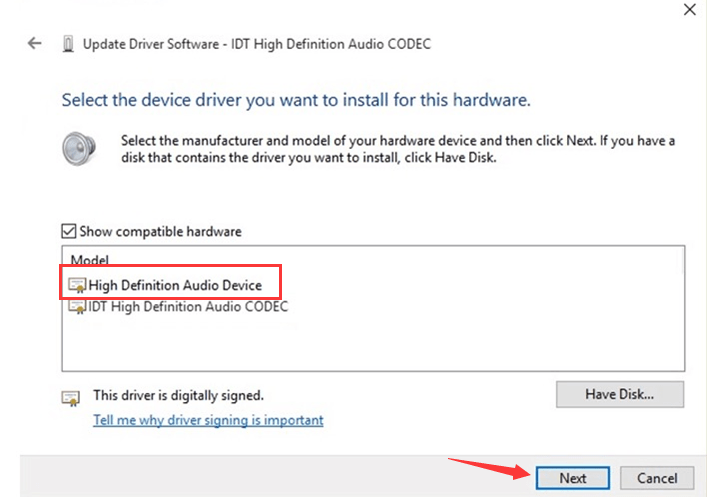 The IDT audio driver windows 10 will install successfully within a few seconds. This method should fix your problem. But if not then you can try out the next method. The next method is pretty direct and you don’t have to do much. 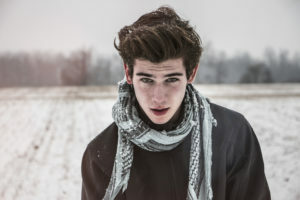 In this method, you take help from a tool called Driver Easy, which does all the work for you. So just follow the given steps and within a few minutes, the sound of your system will restore. Step 2: run this program after it is installed on your system and then hit the Scan Now option. The tool will analyze your entire system and come up with all the problematic drivers. 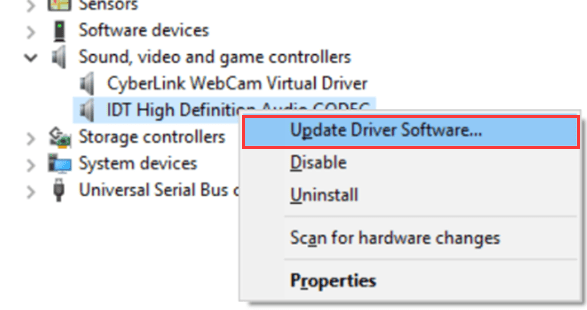 Step 3: Next to the flagged IDT High Definition Audio Driver is an update option. So you can either click on Update button or on the Update All button. 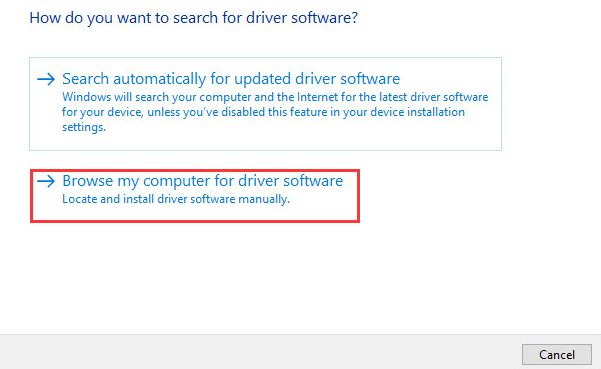 The correct driver will automatically install without you worrying about it. 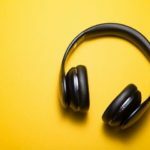 The last method that we would suggest you fix IDT High Definition audio CODEC Windows 8, is setting the Audio service of Windows to automatic. Step 1: Click on the Start button and then enter Services in the Search bar. Press enter. Step 2: Locate Windows Audio in the Services Window. Right click on it and then choose Properties. Step 3: Then set the Startup Type to Automatic. Click on apply to save the changes that you have made. Step 4: Press Ok and restart your system. So these were the three most effective ways by which you can get out of the IDT High Definition Audio CODEC driver problem. We hope that the article was of help to you. If you have any further questions, hit the comment section below.